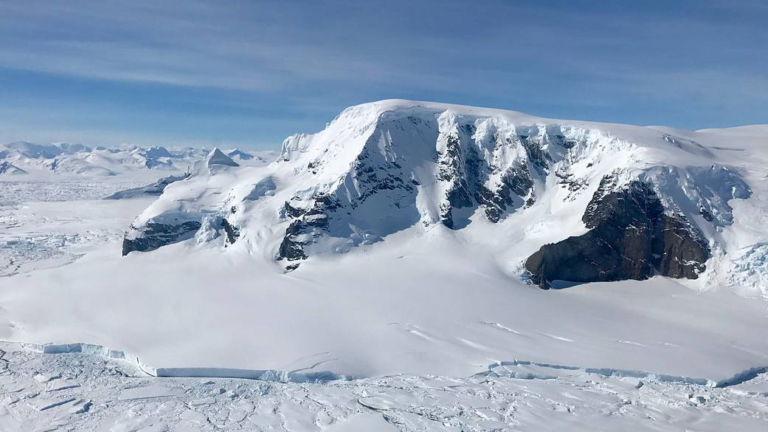 National Public Radio’s David Greene speaks with marine biologist James McClintock via telephone from Palmer Station on the Antarctic Peninsula. McClintock, who is associated with the University of Alabama, Birmingham, conducts research on climate change. Here he describes some stunning personal observations during summer at the South Pole. In the Arctic, melting ice from glaciers and surface ice is adding about 14,000 tons of water into the ocean every second, according to a study by researchers in the U.S., Canada, Chile, The Netherlands and Norway. Over the past 47 years, that melt water has caused the sea to rise by nearly an inch — an estimated 23 millimeters. Read the article in Fortune magazine by Kevin Kelleher, or check out the scientific paper in Environmental Research Letters. Greenland’s ice sheet appears to be an overlooked source of methane releases to the atmosphere, according to researchers at the University of Bristol, United Kingdom, who camped out for three months to measure the release. 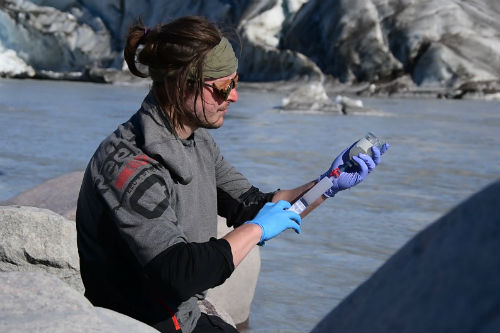 “A key finding is that much of the methane produced beneath the ice likely escapes the Greenland Ice Sheet in large, fast flowing rivers before it can be oxidized to CO2, a typical fate for methane gas which normally reduces its greenhouse warming potency,” Bristol Professor Jemma Wadham said in a news release. The paper was published Jan. 2 in the journal Nature. In Washington state, climate change in the form of “clean energy” leads the list of four legislative priorities submitted by the Environmental Priorities Coalition, which includes more than 20 environmental organizations and related interest groups. “Washington is uniquely positioned to achieve a fossil free, clean, and renewable electricity grid,” according to the coalition website. “Urgent action is needed to address climate change, and we have a critical opportunity to phase away from dirty fossil fuels, such as coal, oil, and fracked gas, and toward clean and sustainable energy sources like solar and wind.” Check out the fact sheet (PDF 2 mb) on the topic. SB 5118, concerning the right to consume self-generated electricity. The other three priorities listed by the coalition are orca emergency response, oil spill prevention and reducing plastic pollution. A “partnership agenda,” supporting environmental progress outside the coalition, will be announced soon, according to the coalition website.